Below is a link to the most recent and thorough research related to treatment options that I am aware of. Though it appears to me the focus is more on the initial treatment and less related to on-going treatment. I had the privilege of talking with Bob several times. He was the first person I ever interacted with that also had Cronkhite Canada Syndrome. We both loved the conversations for there is nothing like sharing common stories and knowing someone other than you has had a similar experience. He was treated at the Mayo Clinic – he was on prednisone for several years and whenever an attempt was made to get him off it – his symptoms came roaring back. I believe, but I may not be remembering correctly, that he was also on Imuran. It was a sad day when I found out he had died. No one knows. I am only aware of two research activities that have been performed for Cronkhite-Canada Syndrome. One was a very limited study at the University of Texas and the other is summarized in the below article. The hypothesized cause of CCS in the below article is……. The article also suggests a possible treatment. I do not understand much of the science in this article. I do find this statement encouraging. I would jump at the chance to have someone determine if I have a “PRKDC varation.” I believe that others with CCS would likely feel similar. 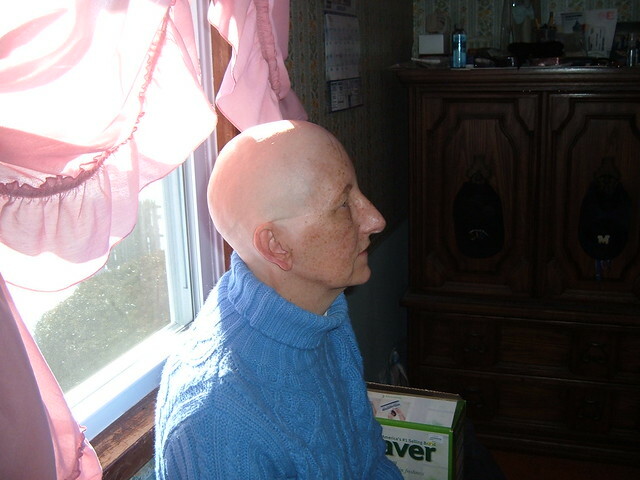 The below article is related to research associated with phenotypes that mentions Cronkhite Canada Syndrome within the paper – as is relates to hair loss. The link is below followed by the papers conclusion.